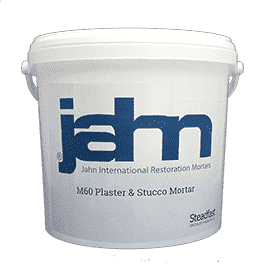 Jahn M60 Plaster and Stucco Mortar is a cementitious, single-component mortar that eliminates the need for the usual three-part application process (clean, scratch, finish). M60 can be applied as a ground coat or a finishing coat and is available in interior and exterior formulations. It is also available in plaster and stucco variants. Contains no acrylic or latex bonding agents and exhibits a superior chemical bond to prepared substrates. M60 is proven in situations where repeated water and salt saturation have occurred. Ready to use: Mixes with water only – no on-site “chemistry” resulting in product variation. Can be applied on all mineral, stony, absorbing and load-bearing substrates. 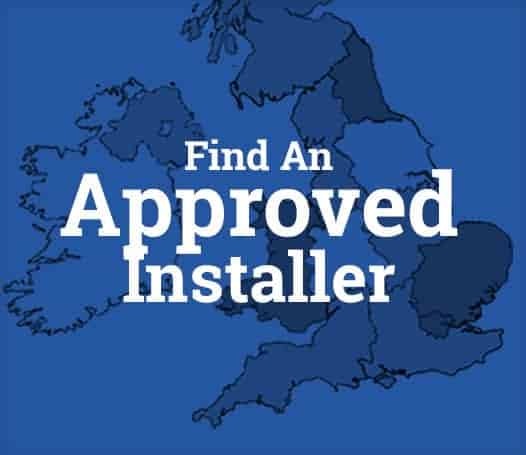 Purely mineral: Protects the substrate by allowing salts, water vapour, and liquid water to reach the surface, preventing failure due to salt expansion or freeze/thaw cycles. Tenacious Adhesion without relying on synthetic bonding agents. Choose from standard or factory custom colouring. Closely matches existing masonry. Water Based: Environmentally and user safe. No solvent clean-up or disposal problems. * Please contact Steadfast for Technical Characteristics of product variations.